After finally going through our entire stash of freezer meals and then some extra meals I’d made along the way, I knew I needed to spend a weekend in the kitchen restocking the freezer. 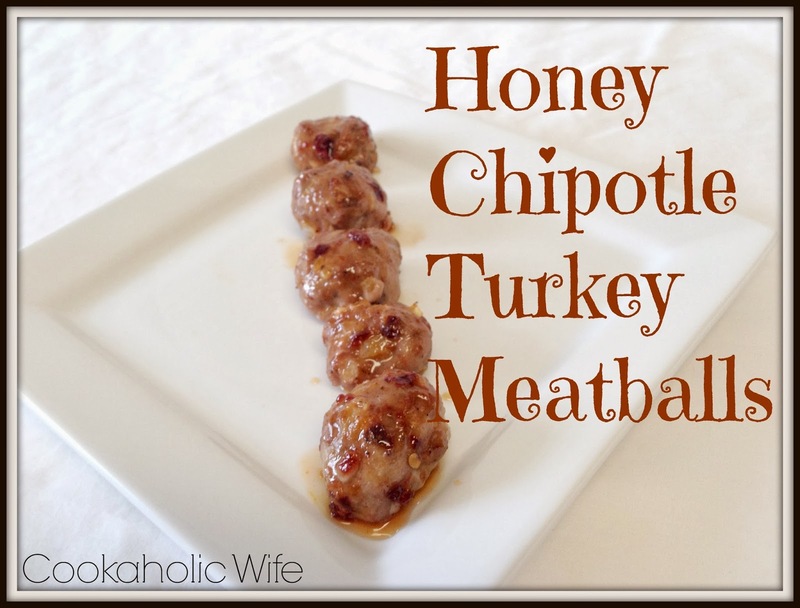 One of the meals from the first batch of freezer meals were these honey chipotle meatballs. Ground turkey was on sale and I had already made burgers with that and beef and needed something else to do with the remaining two pounds. I had saved this recipe for quite some time and thought that it’d be a perfect freezer meal, especially one on a night that was still busy. 1. In a large bowl mix together ingredients for meatballs. Form into 32 golf ball sized meatballs. To Freeze: place meatballs on parchment-lined baking sheets and freeze for 1 hour, then transfer to zip-top bags or air-tight containers and freeze for up to 3 months. To serve, allow to thaw completely in the refrigerator overnight. Sauce: combine sauce ingredients together in a small bowl. Brush over meatballs before baking. To Bake: Preheat the oven to 375. Place a wire rack on top of a baking sheet lined with foil. Spray the rack with non-stick cooking spray. 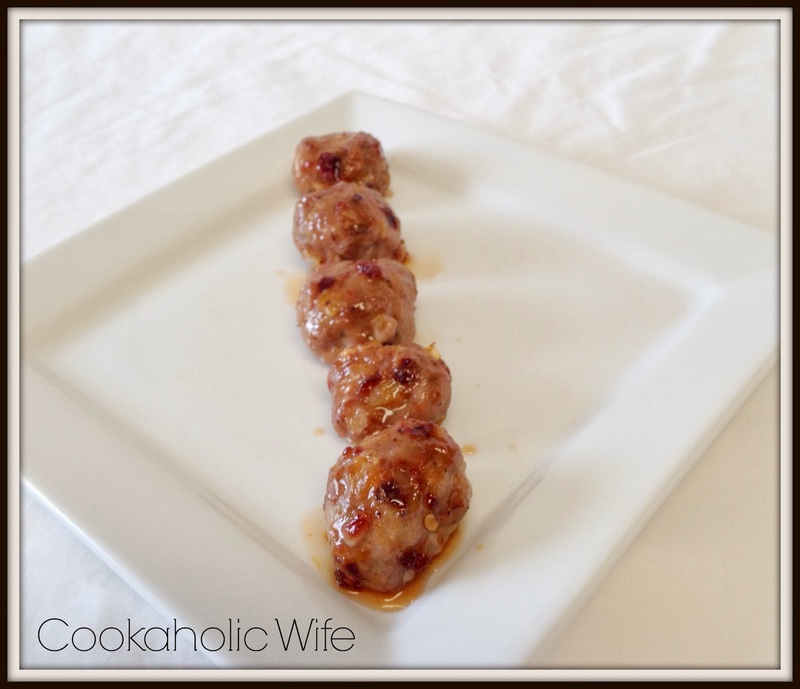 Place the meatballs on the rack and bake for 15-18 minutes or until cooked through. I opted to add some of the honey and chipotle into the meatballs instead of just incorporating it into a glaze to go over them. The flavors came through nicely, even after freezing and were a nice spicy kick. These will definitely be repeated on my freezer meal rotation.